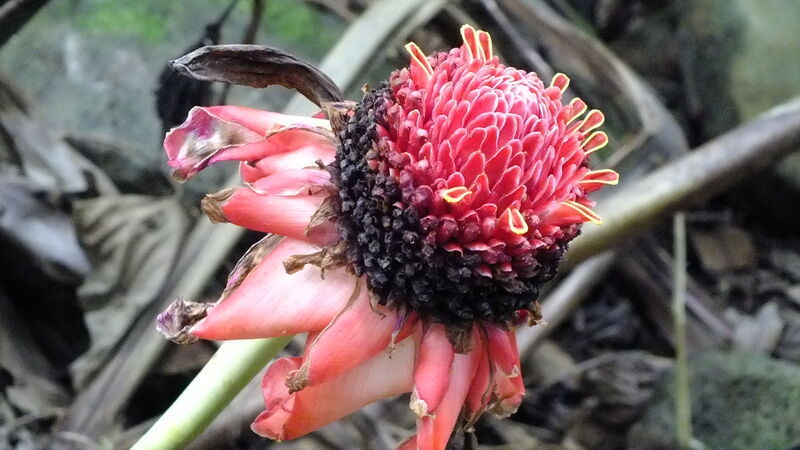 Plants, Flowers, Kaua’i… Oh My! Here are a few of my favorite plant and flower pictures from Kaua’i. The landscape was absolutely beautiful! What beautiful flowers! Thanks for sharing your photos with us. Nice set you have here. I love flowers!